Yes – we are at it again. 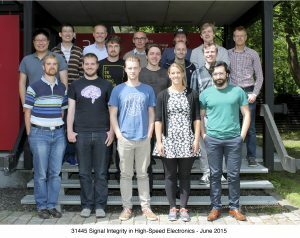 The Danish Technical University is running the DTU signal integrity course for the third time this summer. An intense 3-week course combining practical lab work, simulation and theory. I provide a small bit of the training along with the staff at the university. Always a great experience, so I am looking forward to this. But it doesn’t stop there. 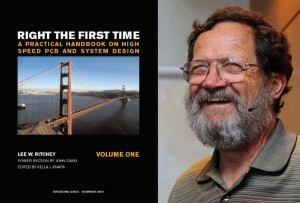 We want more students to do so called “special courses” on signal-integrity subjects. So if your company have a suitable SI related project, that you want one of these students to work on during the 2016/17 semesters – please let me know and I will set up the connection. The course is under “open university”, so everybody can participate for a small fee. A full week of signal integrity. After three great years in Stockholm, this event is now in Copenhagen May 23-27, 2016.